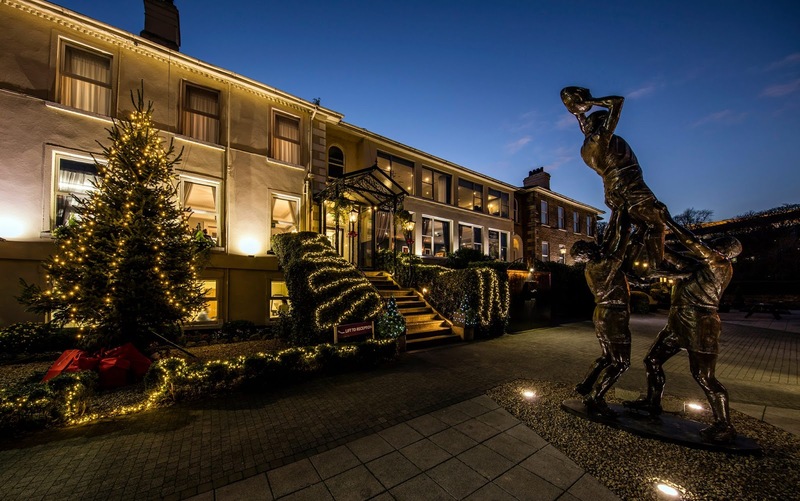 For the second year, this hotel located in Dublin stood out in the World Travel Awards in the greenest category. 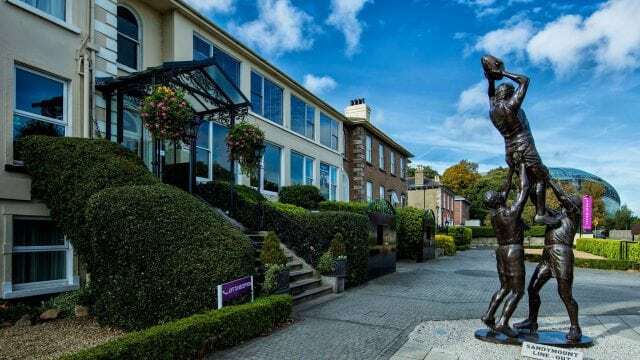 Sandymount Hotel, located in the city of Dublin, Ireland, once again won the World Travel Awards as the greenest hotel in Europe by winning, for the second time, in the "Leading Green Hotel" category. 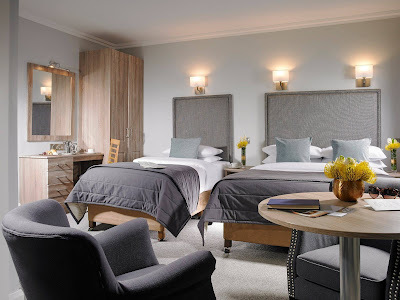 This hotel is a family business that was renovated a few years ago to offer its visitors a complex committed to the environment, constantly refining its ecological commitment; a trend increasingly adopted within hotels worldwide. The hotel waste is recycled almost in its entirety; the hotel has introduced biodegradable elements such as disposable cups and lids, as well as straws that are used inside the bar. The attachments in the showers have managed to reduce up to 47% of the water used, while products such as soap and other toiletries are also recycled. The hotel offers its guests incentives to join the ecological commitment to save energy during their stay. Similarly, the electrical energy they use corresponds to renewable sources, which has allowed them to save considerable sums of energy since they adopted this mission that is now again recognized by the World Travel Awards. The ecological approach that they maintain and improve, in addition to their amenities, have been the reasons to be imposed once again as the greenest in Europe in the category that grouped hotels in countries such as Italy, Portugal, Austria and Turkey, among others. Dublin, the capital of the island was never as ecological as before, highlighting the creation of lodgings committed to the search for a better environment.